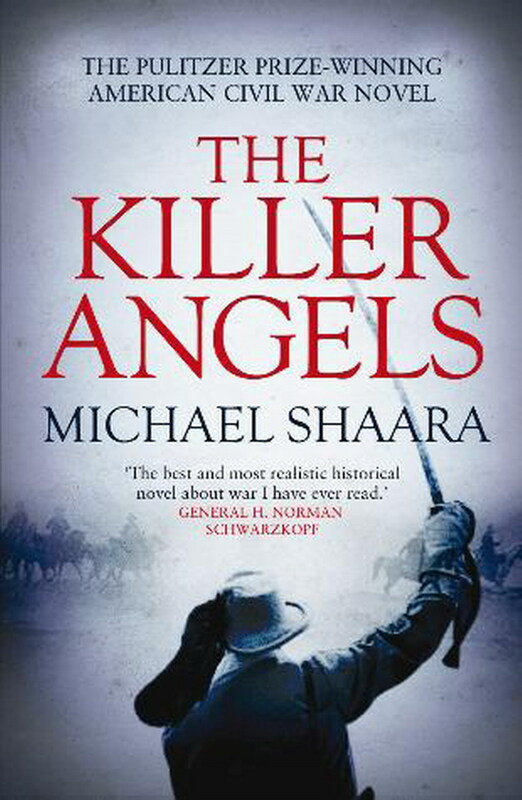 Michael Shaara’s Pulitzer Prize winning novel The Killer Angels is certainly one of the most famous novels about the American Civil War. Or rather about the decisive battle of Gettysburg that cost 50,000 lives. As far as I’m informed this was the battle that changed everything. While the Confederates were less numerous, they still won most battles so far. Gettysburg would change all that. I’m interested to see whether I will like a book that focuses on one battle only. He rode into the dark of the woods and dismounted. He crawled upward on his belly over cool rocks out into the sunlight, and suddenly he was in the open and he could see for miles, and there was the whole vast army below him, filling the valley like a smoking river. It came out of a blue rainstorm in the east and overflowed the narrow valley road, coiling along a stream, narrowing and choking at a white bridge, fading out into the yellowish dust of June but still visible on the farther road beyond the blue hills, spiked with flags and guidons like a great chopped bristly snake, the snake ending headless in a blue wall of summer rain. The discussion starts on Friday, 28 February 2014. I have heard much about this book. From what I have heard it will be a great read. I think that the significance of a novel covering a single battle will most likely manifest itself in the short time period covered. I am looking forward to reading your commentary on this one. Thanks, Brian. I hope we will like it. It’s hard to imagine that he could write a whole novel on one battle but it will be interesting to see how he did it. Oh, I should get the mini-series. 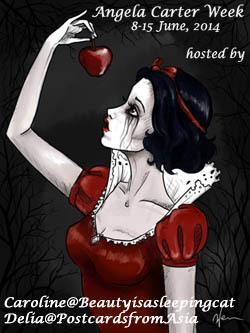 Maybe for March because I am doing audio again and that takes a while… Especially since I haven’t listened to my current audio in a few days! It’s not a bad series. I had some problems to tell the sides apart as I’m not familiar with the uniforms but luckily there were the accents. I’m glad the book isn’t as long as I thought it would be. my copy has just 360 pages. The opening sentence is lovely. I think the writing should be really good. Nice review, Caroline. Not my cup of tea, but you’ve made me want to watch the movie Gettysburg. I’ve been to the site and it’s quite moving to think of all the losses. I had no idea so many people died during these three days. The movie is very long but it’s interesting. Yes, 50,000 in one battle is horrendous. Over 620,000 altogether. I only realized how many lives the war cost when I saw that the battle of Shiloh cost as many lives as Waterloo. If my memory from my Civil War history class isn’t too bad, Antietam was the bloodiest battle. Over 22,000 were killed or wounded in one day. This was a horrific war. I wish I could join the group read, but I’m in the middle of editing. I have read it many years ago and enjoyed it. And the mini-series is great. I look forward to your review. I thought it was Shiloh but you know probably more. Good luck with the editing. I would have loved it if you could have joined. The year is still young. Interesting book, Caroline. Hope you enjoy reading it. Will look forward to hearing your thoughts. That series has Martin Sheen in it? I want to watch that 🙂 Thanks for telling me about it. Happy reading! I’d be interested to kn ow what you think of the series. It’s a good cast and from what I remember it was interesting and dramatic. I read this ages ago for a book club, but it was so long ago that now I can’t tell you a thing about it. I didn’t realize it had been made into a movie–that would be interesting to watch later. I am thinking it will be ‘easier’ going than the last book–if nothing else the print is much larger! 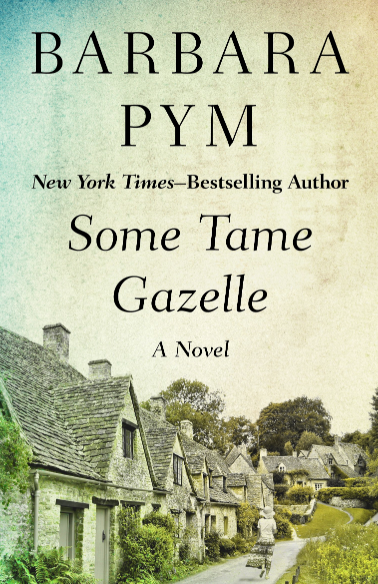 (Hope that doesn’t sound awfully shallow–just gaging how much time it will take to read….). Anyway, I am looking forward to starting this one soon. I don’t like small print either. It’s not as long as I thought it was and I’m gald as well. The series is good but you need a big TV or you won’t see a thing. Most shots are swarming with people. I had to watch it on a small screen and it was a bit annoying. There is a common misconception with the term “casualties” which refers to killed + wounded + missing. The 50,000 number that is being mentioned is referring to casualties, not killed. In reality, about 3,155 Union soldiers and 3,903 Confederate soldiers were killed. That is still a lot of deaths and is in fact the most for a single Civil War battle. The fact that the Confederate army suffered higher casualties with less men was devastating. Antietam has been mentioned here – it had the largest death total for a single day battle (Gettysburg lasted 3 days). Antietam is the bloodiest one day event in American History. Shiloh is significant as the first really bloody battle and a harbinger of the bloodshed to come. The casualty total for that first big battle exceeded the total casulaties for America’s previous WARS! Sadly, it would be topped by several other battles. This book is an excellent choice by Caroline as it is different than “The Black Flower” in that it focuses on the leaders rather than the soldiers. It also covers both sides, but no doubt leans toward the South. Although historical fiction, it is very accurate. Basically Shaara took the facts and imagined the thoughts and conversations of the leaders. Thanks, for these clarifications. I’m very glad. I didn’t make a difference between casualties and killed men. That makes a huge difference in numbers but still – an awful lot. It’s good to get persepctive on the other battles as well. I slowly start to understand why this was so tramatizing. I figured Shaara would give us more insight into the Southern perspective but that doesn’t make it any less interesting. Me too. I never expected to like it this much or to care so much for the characters. On both sides. And I’ve now slowed down as I know it’s not going to end well… The author uses expressions which coming to this with a background from the Somme battlefields really cut through me. “let’s fix bayonets,” Chamberlain said. For a moment no one moved. I’m nearing the end and it’s heartbreaking. But very, very good.